For a company best known for its line of women&apos;s yoga pants, Lululemon knows a thing or two about tights. 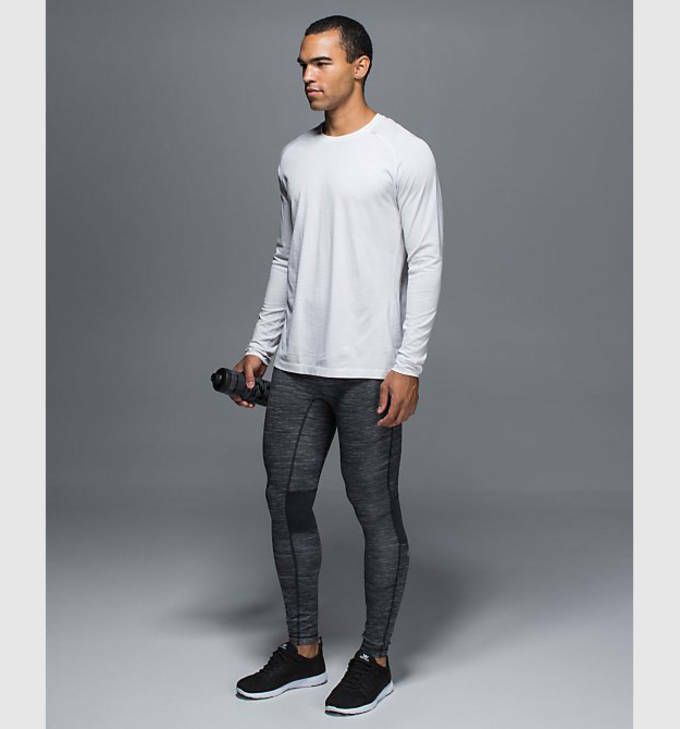 However, with the brand&apos;s recently released Surge Tight for men, we have to ask the question: Do real men train in tights? 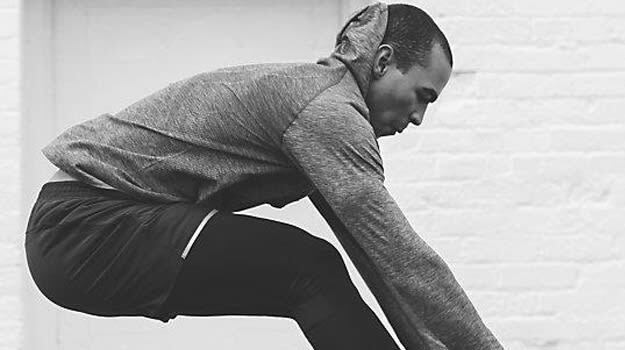 Lululemon&apos;s Surge Tight is made with sweat-wicking fabric, chafe-resitant flat seams and three-pocket storage for a piece of cross-training apparel without the bulkiness of sweatpants. From the NBA to celebrity hikes, the sight of men in tights is starting to become a more common thing. 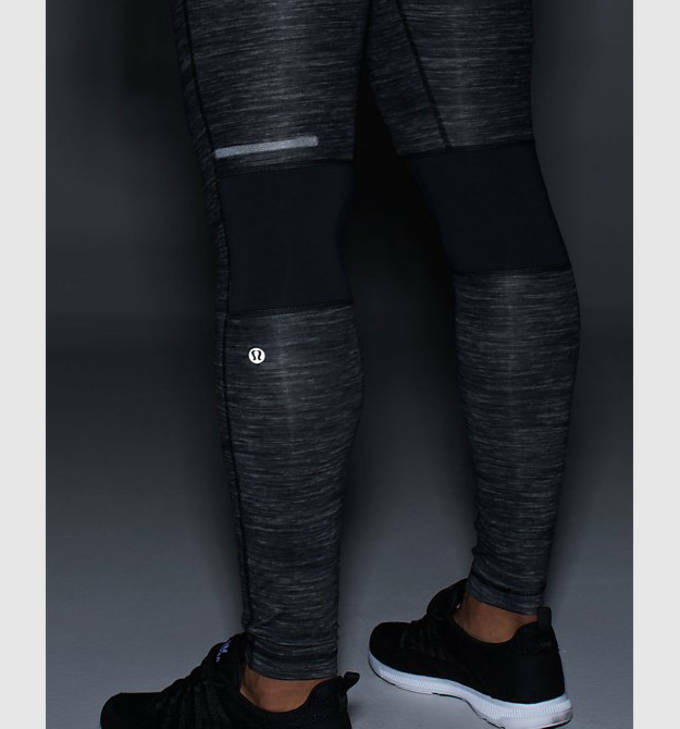 We&apos;re not saying that there is going to be a Men&apos;s Tight of the Moment Series anytime soon, but it seems like the idea of men tights is becoming more and more of a thing. 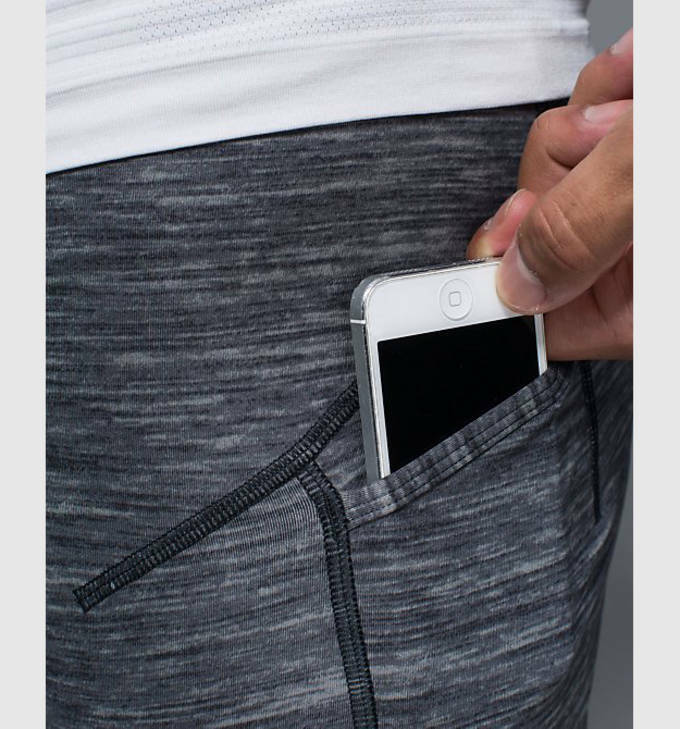 Don&apos;t worry, though, Lululemon still offers the option of a Surge Short for those of you not quite comfortable for making the switch to tights yet. 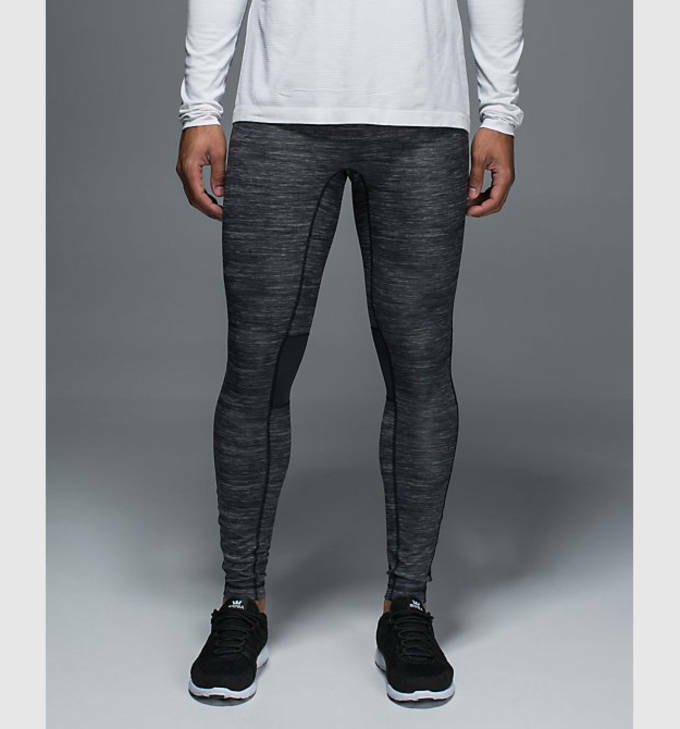 Take a look at the Surge Tight below and head over to Lululemon if you&apos;re man enough to pick up a pair for $98. RELATED: Are Signature Underwear Lines the Next Big Thing?